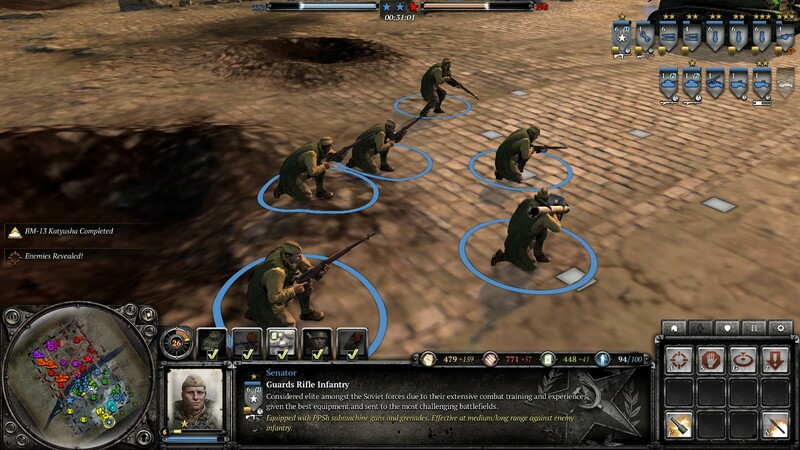 Same as coh developers team, you now not much about Soviet WW2 history. Penal battalions were consisted of junior and middle-class officers(rare, even with majors or leutenant colonels), who at one time disobeyed the stupid/deadly orders of higher-ranking officers. whole battalions could consist of excellent officers and usually such battalions, at the expense of the composition, were much more trained than ordinary soldiers. You right, they were the lowest priority in supply chain, but, they were sent to death missions, and they were adequately equipped for such tasks. Lend Lease Guards are broken.